Saman Keshavarz’ promo video for the Vitalic single ‘Stamina’ has been crowned ‘Best Music Video’ at this year’s SXSW Short Film Jury Awards in Austin, Texas. Vitalic – Stamina (Official Video) from PIASGermany on Vimeo. The famous french quatuor comes back with this new video shot in South-Korea for the song ‘Entertainment’ taken from the forthcoming album named Bankrupt! to be released in April 2013, the follow up to their 2009 Grammy Award album “Wolfgang Amadeus Phoenix”. David Guetta’s collaboration with the United Nations to raise awareness and funds to combat the Sahel Hunger Crisis. French singer SWANN during Paris sessions – watch the trailer! 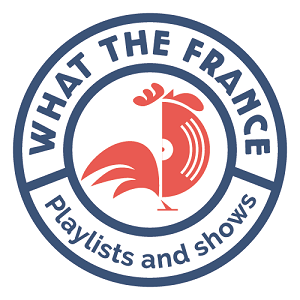 Paris/London-based French singer Swann was interviewed during a session at Parisian Wrangler Showroom. Discover this touching and soulful artist through this really nice video.